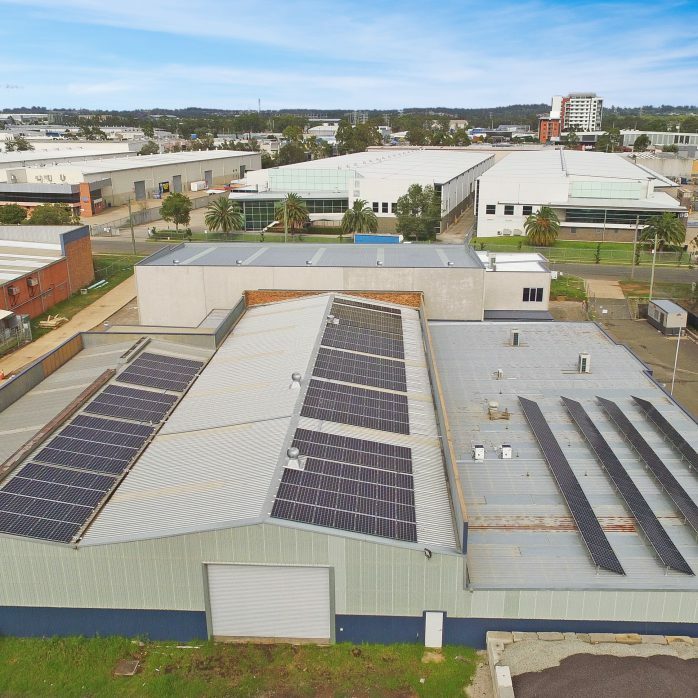 Beyond Solar’s aim is to be Australia’s best retailer of Renewable Energy products. Our vision does not stop at the solar power system. It’s about what comes after it such as energy storage and energy optimisation, hence the name. 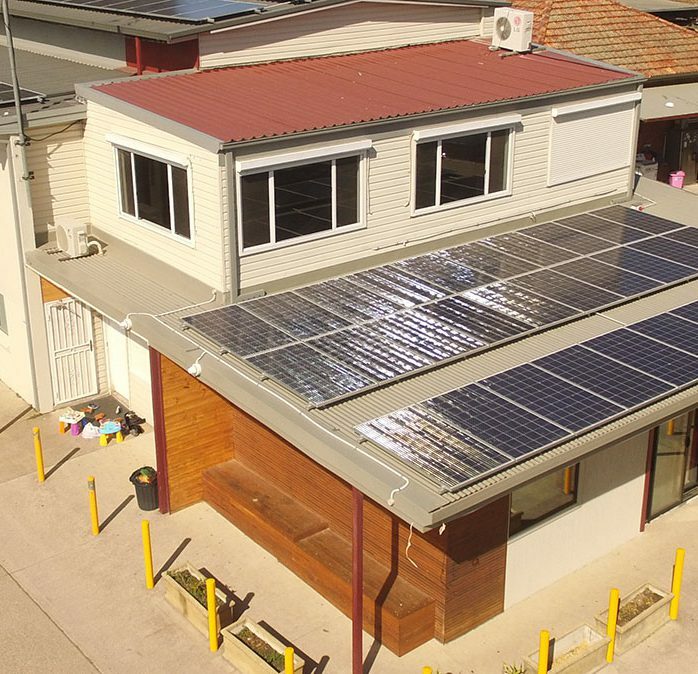 Founded in Sydney by CEC accredited professionals with a passion for the Australian Solar Power industry, our founders have been active in the industry for a combined 19 years. Our experience in the sector includes working with some of Australia’s largest solar retailers overlooking some of Australia’s largest installations. As a result of our market experience and product insight we set out the goal to do the research on behalf of our clients by taking out all the marketing hype and looking at the product in its bare form and what it can offer. You can always rest assured that any product we recommend has been selected to deliver the best performance. To find out more about what you should look for when purchasing a solar power or energy storage system visit our Solar Buyers Guide. 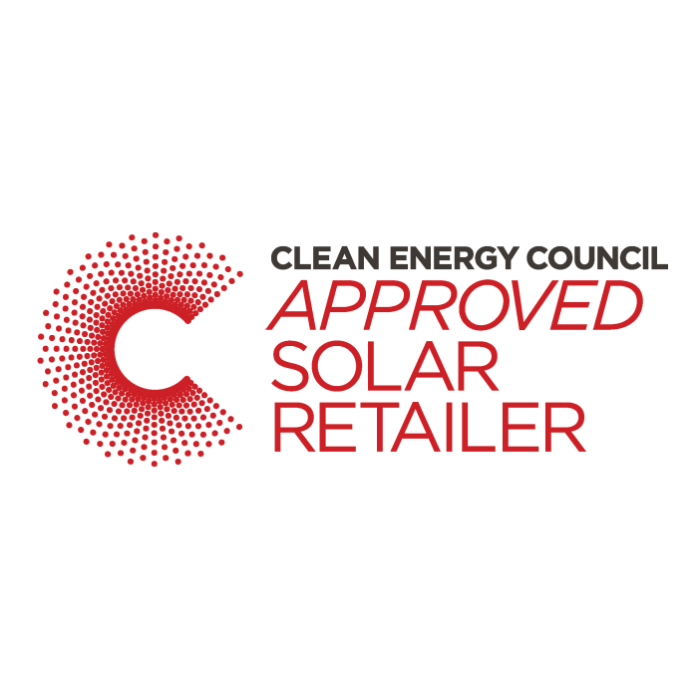 Beyond Solar has signed on to the Clean Energy Council Solar Retailer Code of Conduct, a voluntary scheme authorised by the Australian Competition and Consumer Commission (ACCC). Companies that have signed on to the code have committed to provide a higher standard of quality and service, raising the bar in the solar industry. They will also provide a minimum five-year whole of system and installation warranty on solar power systems. The program is designed to give peace of mind to people who are making the decision to invest in a solar system by helping them purchase the best product available from a company committed to responsible sales and marketing. 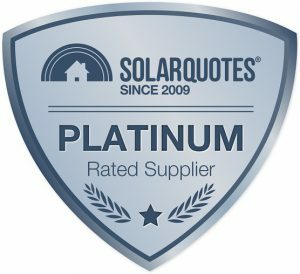 We only use products that meet our strict standards to ensure our customers get the best quality solar power system that will not only perform to their expectations but is also built to last. We at Beyond Solar stand by the quality of our work and that is why all our installations come with a 10 year warranty on workmanship. This warranty applies to all the cabling and mounting we use, to ensure you have the peace of mind of knowing that should anything go wrong we will address any issues quickly. Our support doesn’t end once we’ve installed the system, we also offer lifetime access to our after sales support team. If you need help with configuring your system’s WiFi, or maybe your system isn’t producing what you’d expect then you contact our support team at Beyond Solar who will help find a solution. We also help you with warranty claims when things go wrong. Beyond Solar’s quoted price is our final price with no hidden extras. Other companies may add additional costs at the time of installation for things like double storey homes, tile roofs etc. We ask these questions upfront and include the cost in our initial quote so you know exactly what you’re paying with no surprises at the end. To guarantee the quality of our work, all our installers are trained to adhere to our strict standards to ensure you get a quality installation. All our installers are Clean Energy Council accredited so you can be assured that your installation is being done by a first class professional.